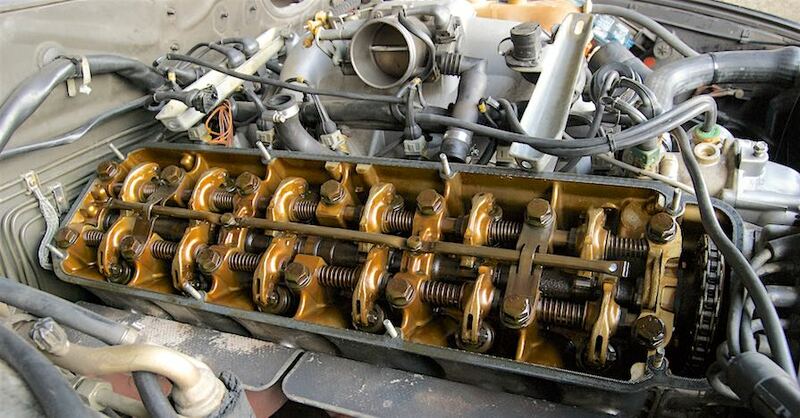 Automobile engines can be classified as either interference engine or non-interference engine types depending on what occurs if piston/valve synchronization is lost. 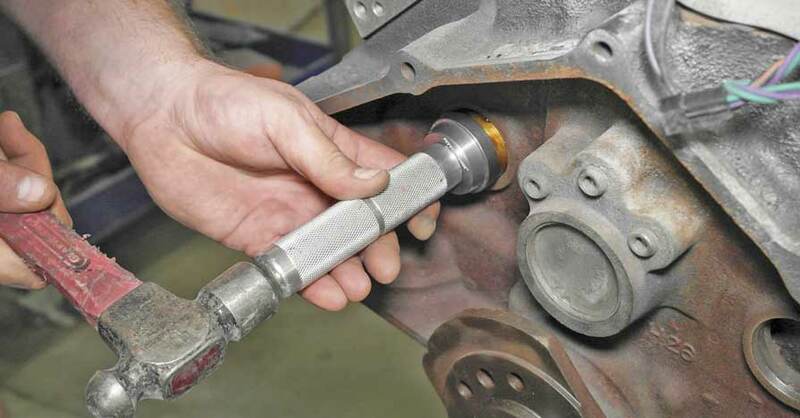 In the non-interference engine with the crankshaft still moving there Is enough clearance between the valve and piston even if the camshaft stops with a valve fully open. However, interference engines usually sustain damage if synchronization is lost. Disrupted synchronization allows the piston and valve to collide causing damage and very expensive repairs for the vehicle owner. 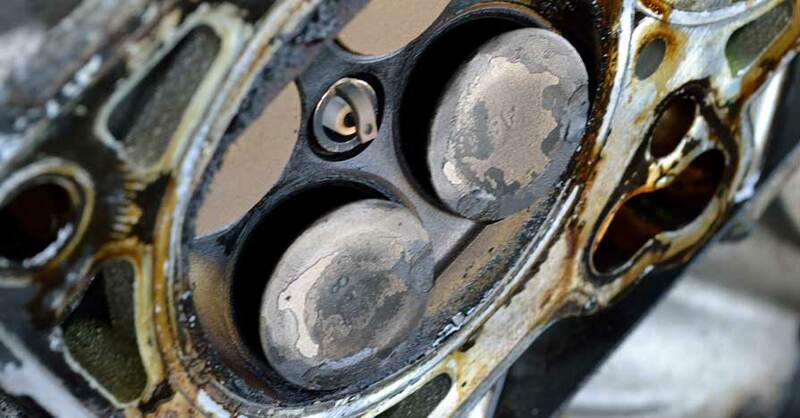 Damage can occur to valves, pistons. or heads, and in some cases, completely ruin the engine. Most import (with higher compression engines) and most car and light truck diesel engines are interference. To avoid costly engine repairs, follow the auto manufacturers’ mileage replacement recommendations or we recommend timing belt replacement at around 60,000 miles. Did you buy the car new? If yes, then you will know If the belt has ever been replaced. Did you buy the car used? If so, you won’t know If the belt has been replaced. This is a flag for you to get the belt checked, replaced or at least be aware that it has a timing belt. How many miles are on the vehicle? Generally belts should be replaced at around 60.000 miles. Your vehicle owner’s manual should have the exact mileage interval specified. Have you ever replaced the timing belt? If the answer is yes (and you know the mileage it was replaced) you can determine whether the vehicle is in need of a replacement. Here’s a helpful hint for vehicles within a few thousand miles of the recommended replacement interval. 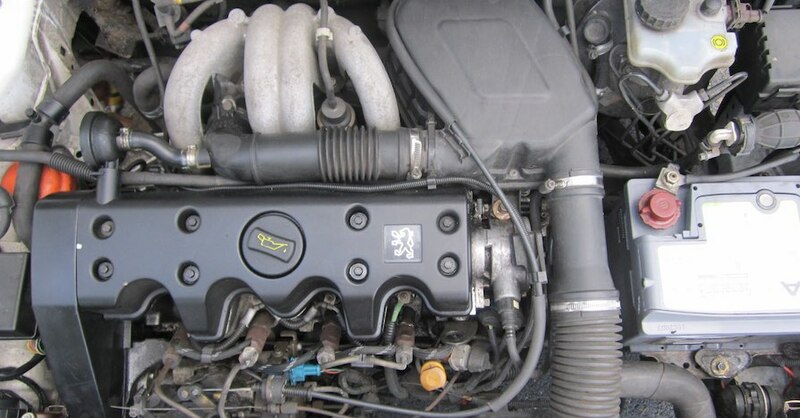 If you are having any engine repair done, have the timIng belt checked. If it needs replacing. do it along with the other repairs and save time and money. Check out all the belts and hoses available on NAPA Online or trust one of our 16,000 NAPA AutoCare locations for routine maintenance and repairs. For more information on interference engine vs non-interference engine types, chat with a knowledgeable expert at your local NAPA AUTO PARTS store. What Are Valve Stem Seals? 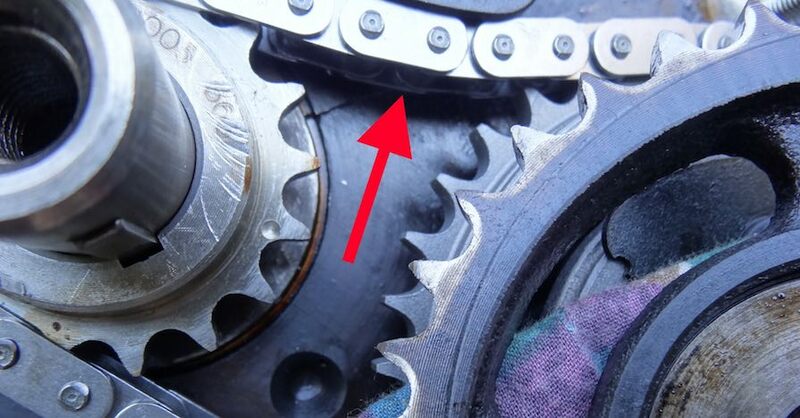 Timing Chain Vs. Timing Belt: Why Do Cars Use One or the Other?